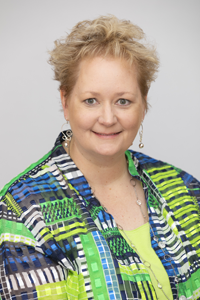 Jill Hobson has more than 20 years of experience planning, implementing and evaluating software and hardware solutions in public education as well as in the private sector. Jill joined IMS Global after working in the private sector edtech software market developing learning objects for a well known interactive whiteboard solutions provider. Jill works closely with K-12 programs as well as facilitating some of the technical program groups. For more than 15 years, she served as Director of Instructional Technology in Forsyth County Schools (GA). Jill provided leadership for several initiatives in school districts including a very successful Bring Your Own Technology Program, the revitalization of digital age media centers and the role of Media Specialists and one of the first online learning programs in the US.